The Insta-Pooch Red Carpet once again connected Doggy Stars of Instagram with their BIGGEST fans! Dozens of famous Insta-Pooches walked the Insta-Pooch red carpet at the 2018 Dog Lovers Show. 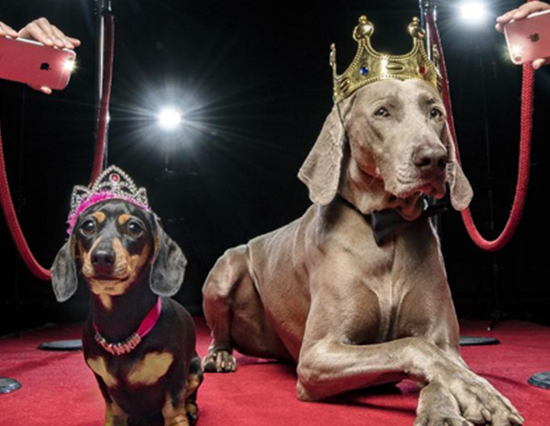 Visitors met, cuddled and snapped selfies with some of the ‘Stars of Instagram’ as they walked the red carpet in front of the puparazzi, took part in media interviews and took their place on giant thrones.